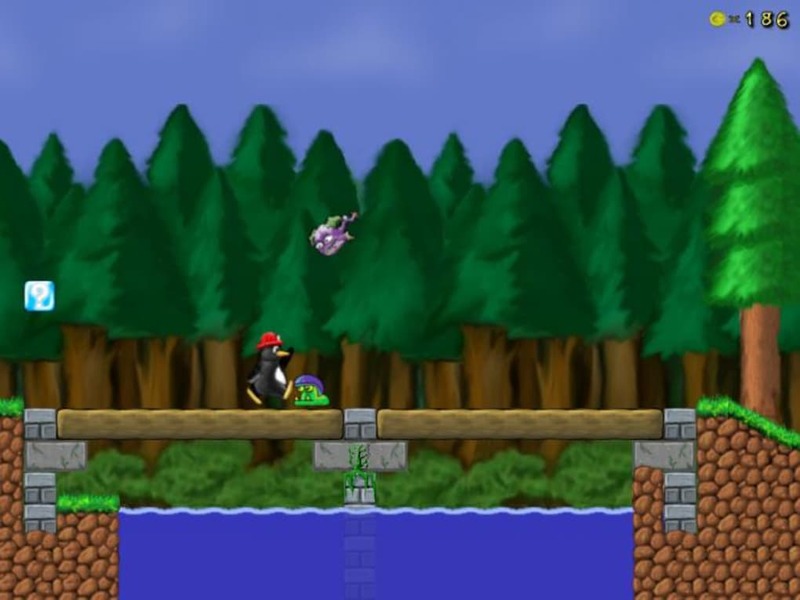 SuperTux is a classic 2D jump and run sidescroller game in a style similar to the original SuperMario games. 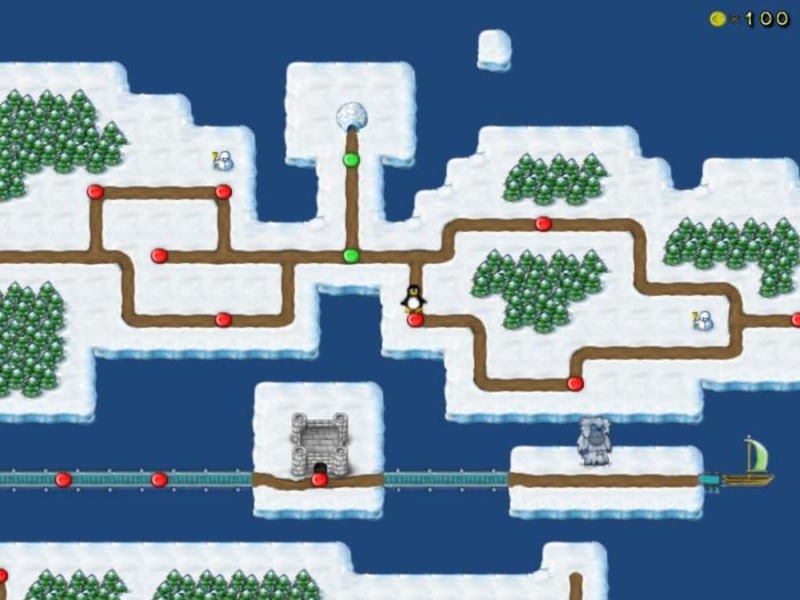 This first version of SuperTux features nine enemies and a total of 26 playable levels. The game features configurable joystick and keyboard input, software and OpenGL rendering modes, new music and completly redone graphics. 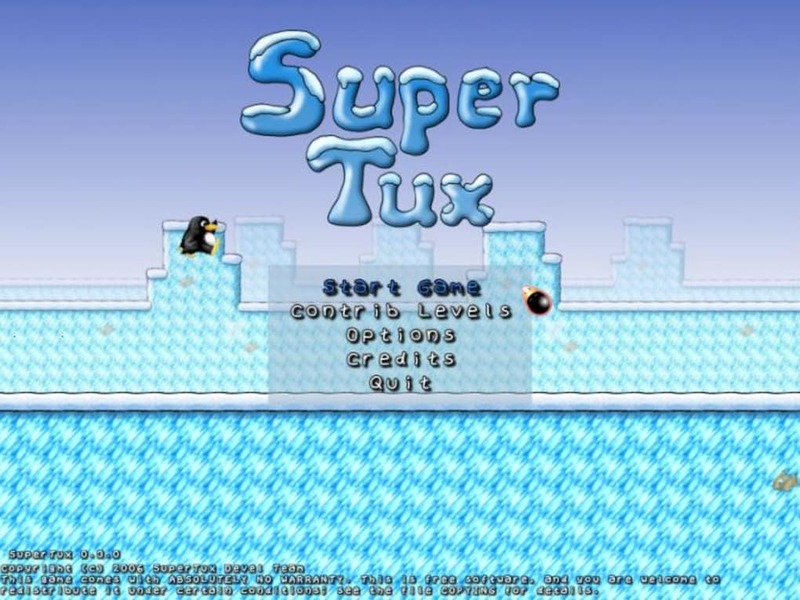 Together with a little story, SuperTux is sure to provide a good gaming experience. Superb. 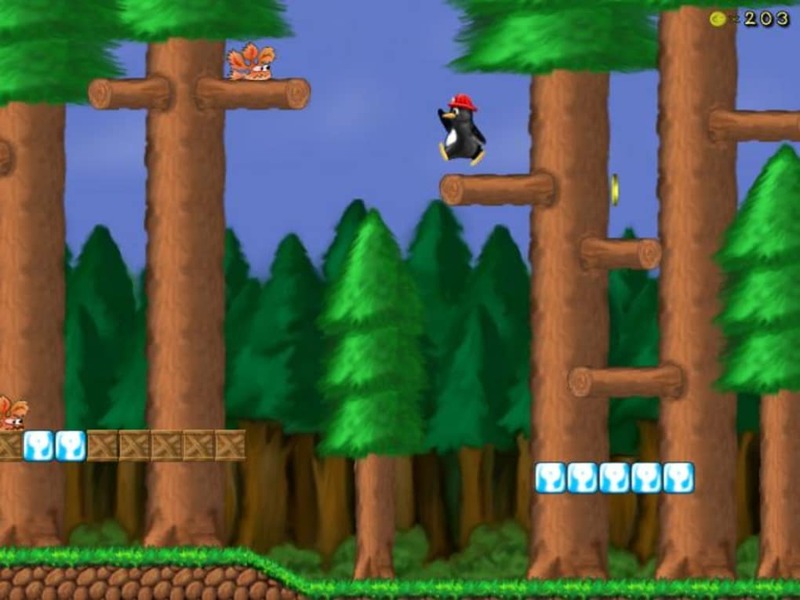 Super Tux is a greatly entertaining game of my youth (together with PetSoccer). 10* still isnt enuf. Pros: design. it's great fun!